Home > Artist > Our cover star Samm Henshaw has released his latest single ‘Doubt’ featuring Wretch 32. 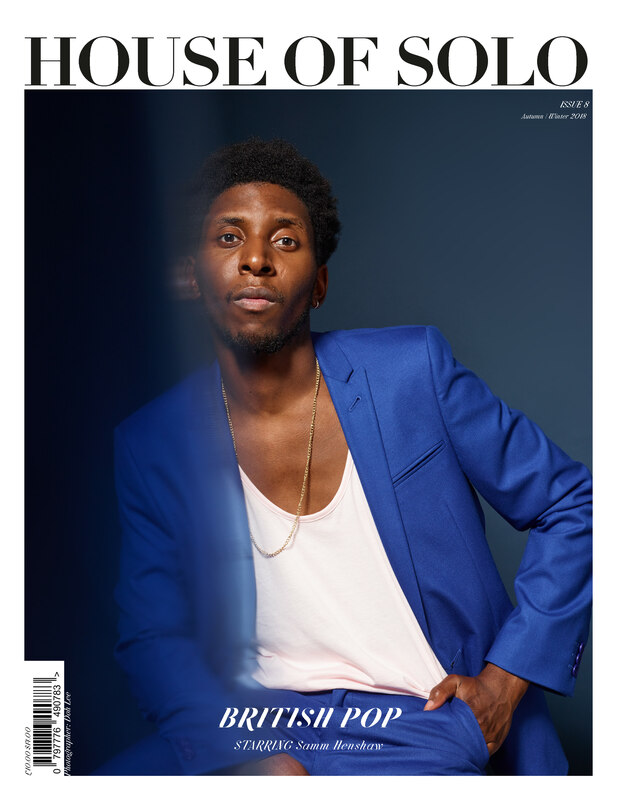 Our cover star Samm Henshaw has released his latest single ‘Doubt’ featuring Wretch 32. Samm Henshaw is back with new single “Doubt” (feat. Wretch 32), listen here. Collaborating with gifted lyricist Wretch 32, Samm unleashes his powerful vocals on the stunning track. Following on from the soulful release ‘How Does It Feel?’ and it’s follow up ‘Broke’, ‘Doubt’ affirms Henshaw is back with a bang, listen here. Watch the animated video featuring both Samm and Wretch 32 here. “Doubt is about birthing visions into reality, it reflects on a time when I wasn’t in a great place and trying to figure life out and realised the truth in a bible scripture that says “faith without works is dead”. Which simply means you can believe something will happen but if you don’t move in that belief you will remain stagnant. Listen to Samm’s latest single ‘Doubt’ here.